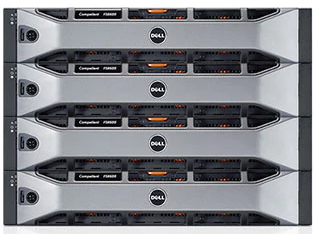 The Dell FS8600 an enterprise-class scale-out NAS with competitive TCO, up to 4PB in a single file system & over 20PB in a single global namespace. 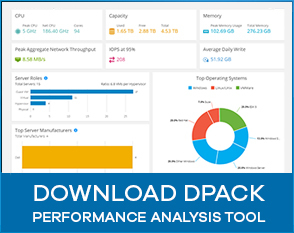 With the Dell Fluid File System version 6 (FluidFS v6), the enterprise-class Dell FS8600 is one of the most competitive price-per-performance scale-out NAS solutions available, cost-effectively delivering high file operations per second (OPS). Multitenancy support to securely manage and deploy solutions for up to 100 tenants. Each tenant will have separate NAS access and management capabilities.